When you sort through all the things you want to get rid of, you may be overwhelmed by the size of the rubbish pile. But there isn’t a pile of junk that the Junk King Chattanooga can’t remove in a timely fashion. They provide the manpower and the truck, which is all you need. What do you want to get rid of? It only takes one junk removal session with Junk King Chattanooga to make you a loyal customer. Make that call today. 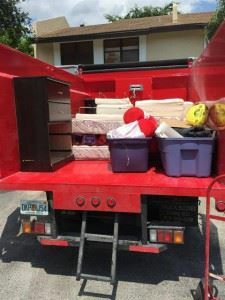 This entry was posted in Chattanooga Junk Removal and tagged Junk King, junk removal, reviews on September 30, 2017 by Junk King. Last updated October 1, 2017 .